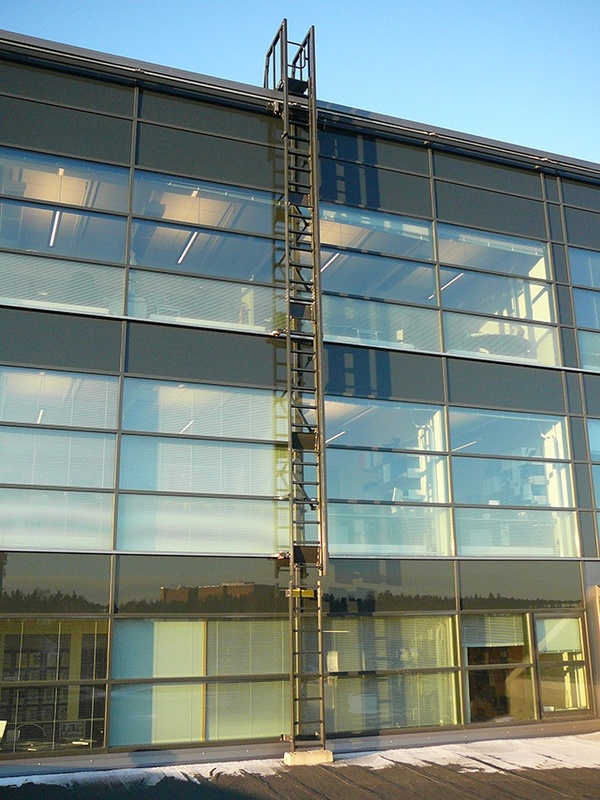 Rostek gantries and ladders are always designed to your building. Rostek Gantries and Traversing Ladders are versatile and lightweight products thanks to our special profile portfolio. The strong handrails and special fall arrest devices will ensure the safety of all the users. Rostek Gantries and Traversing Ladders are offered with anodised surface or powder coated to a RAL colour of your choice. 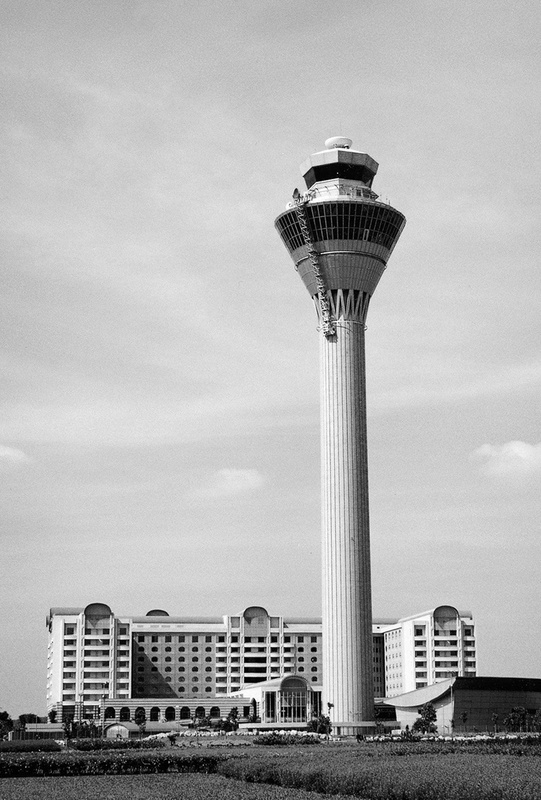 Aluminium also ensures the low weight and durability against damage and corrosion. Ideal access solution for maintaining large areas of glazing, our gantries can extend to 30m, with free spans more than 20m. 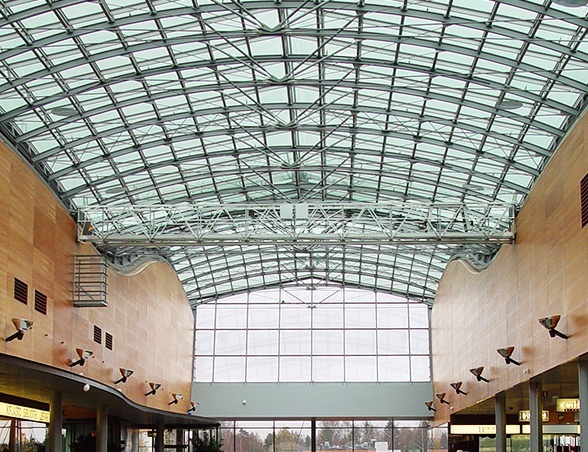 Rostek’s Gantries and Ladders are intended to form an aesthetic part of any skylight or atrium. A gantry can have suspension points for a BMU cradle to provide access to internal facades of an atrium. Rostek's engineers can make you a standard gantry and ladder design in an hour and special versions can be designed quickly thanks to the state of art design tools we use. Manufactured from innovative aluminium profiles, Rostek ladders and gantries can be used for both internal and external applications and can be manually or electrically driven along aluminium tracks. To provide access to vertical or very steep areas of glazing, Rostek offers a variety of traversing ladders and mast systems.